Put a smile on Mom’s face this weekend. With Mother’s Day only a couple days away you don’t need to worry about what to get her. 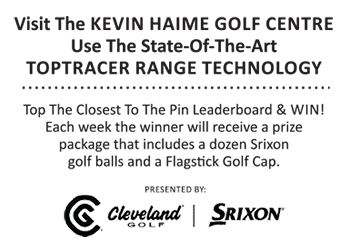 Gift Certificates from the Kevin Haime Golf School make a perfect Mother’s Day Gift. Private Lessons, Group Clinics, Short Game Lessons and more. Just Click Here and buy your Gift of Better Golf for your Mom online today!